Iraqi Prime Minister Haider al-Abadi on Tuesday said he rejected any type of referendum on independence for the northern autonomous region of Iraqi Kurdistan. 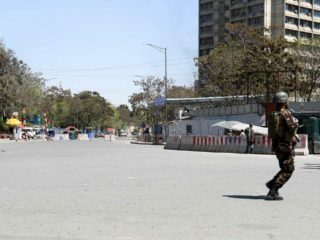 “The referendum is rejected, whether today or in the future, in the Kurdistan region within the 2003 borders or in the disputed areas,” he told journalists. Iraqi Kurdish leader Massud Barzani has announced an independence referendum for September 25 in oil-rich Iraqi Kurdistan, and the provincial council in the neighbouring province of Kirkuk has said it will also take part. Beyond the three provinces that have made up Iraqi Kurdistan since the fall of Saddam Hussein after a US-led invasion, Iraq’s Kurds have also claimed territory in Kirkuk, as well as the Nineveh and Diyala provinces. 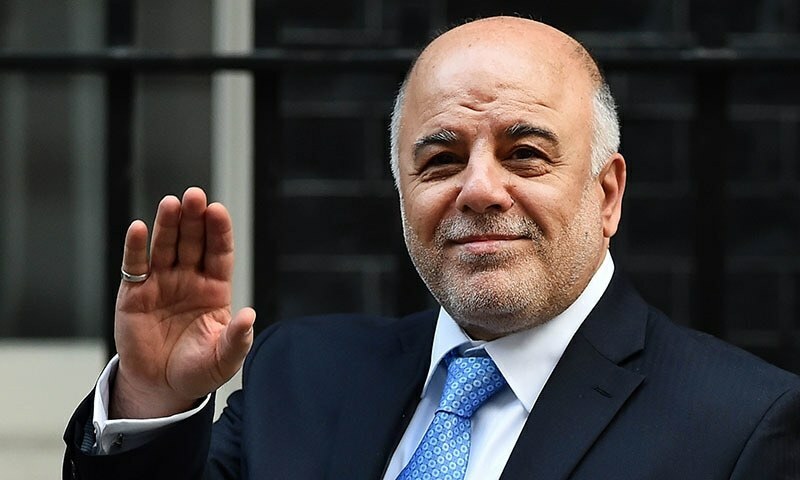 Abadi also hinted at a possible military intervention in Kirkuk, which is home to diverse communities including Arabs and Turkmen who oppose the vote. “If a Kirkuk citizen is exposed to danger, it’s our legitimate duty to impose security,” he said. On Monday, Iraq’s supreme court ordered the suspension of the referendum to examine claims it was unconstitutional. Abadi’s office said it had filed a complaint against the referendum, after parliament in Baghdad voted twice against it. Barzani has said a “yes” vote would not trigger an immediate declaration of independence, but rather kick-start “serious discussions” with Baghdad. Analysts say Barzani is using the referendum as leverage in his Kurdish Regional Government’s long-standing disputes with the federal authorities in Baghdad over territory and oil exports.